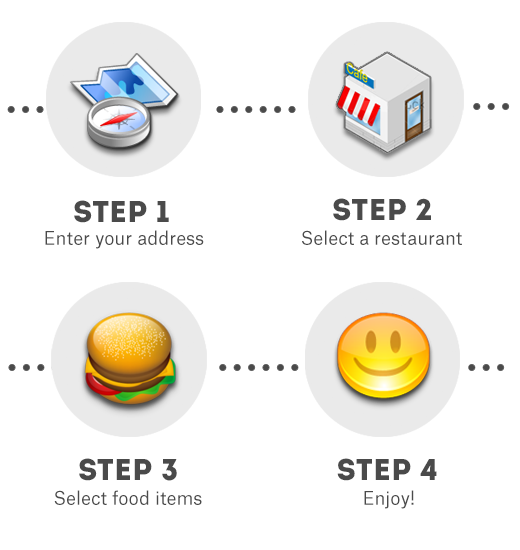 How it works: you type in an address, we tell you the restaurants that deliver to you. Want to be more specific? 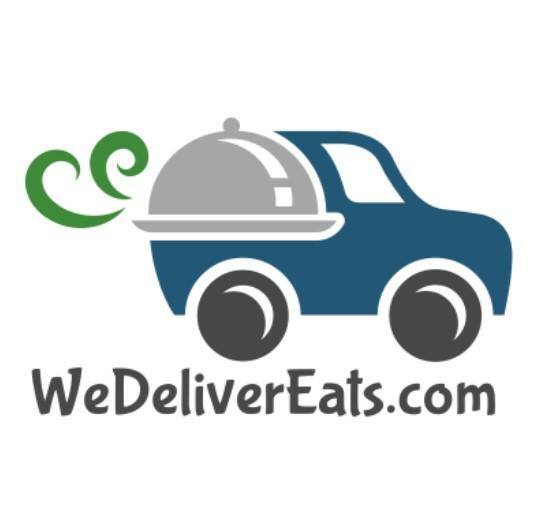 When you find what you're looking for, you can place your order online or by phone. Oh, and we also give you access to reviews, coupons, special deals and a support team that tracks each order and makes sure you get exactly what you want.